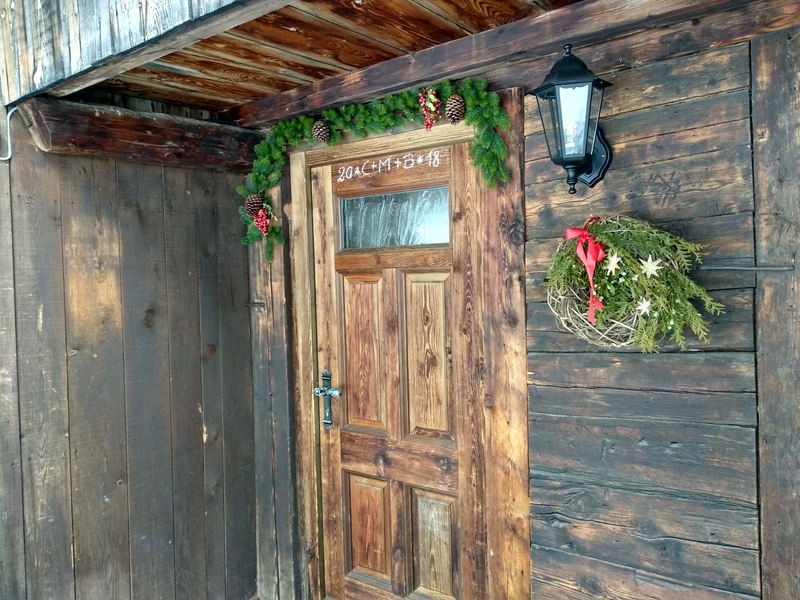 The Mountain-Chalet Kasern in Mühlbach, embedded in the Rieserferner nature park, at 1485 m above sea level above the village of Gais in the centre of the Pustertales and at the entrance to the Ahrntal, is an oasis of peace, recuperation, and relaxation. 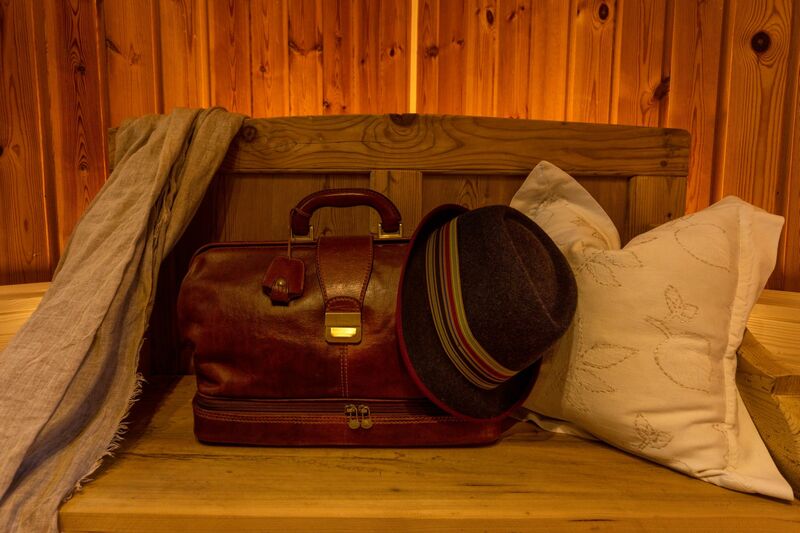 The Mountain-Chalet Kasern can accommodate 8-9 people and is particularly suitable for families with children. 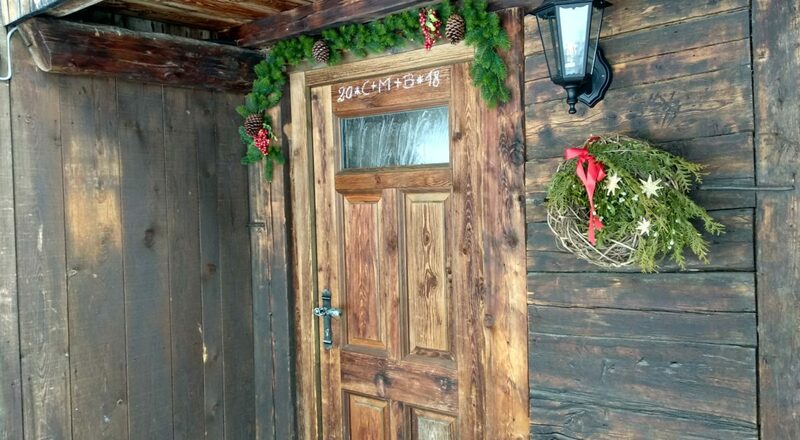 The Mountain-Chalet Kasern can accommodate 8-9 people and is particularly suitable for families with children. The living area consists of a kitchen, 4 bedrooms, as well as 2 bathrooms and a cosy parlor with a traditional farm stove. The Mountain-Chalet Kasern is not only an oasis of peace, recuperation, and relaxation, but also the ideal starting point for the extensive leisure programme that Pustertal offers you. 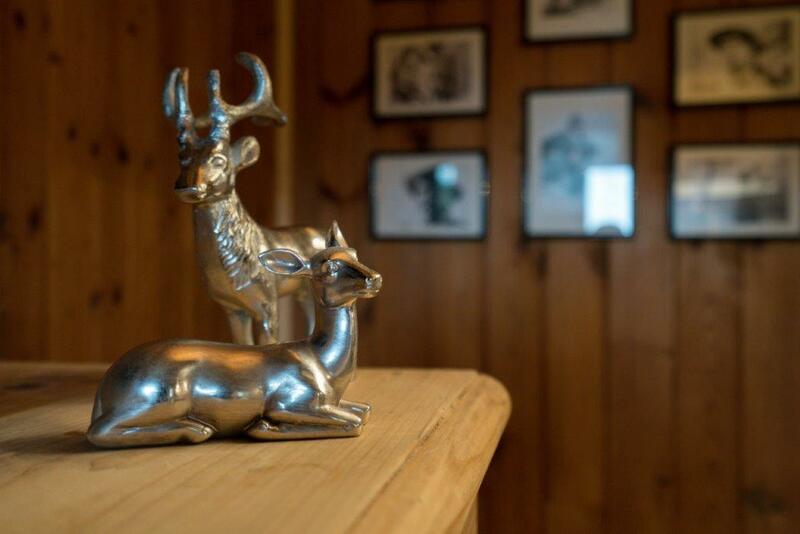 You can find our price list here, as well as current offers for our Mountain-Chalet Kasern. 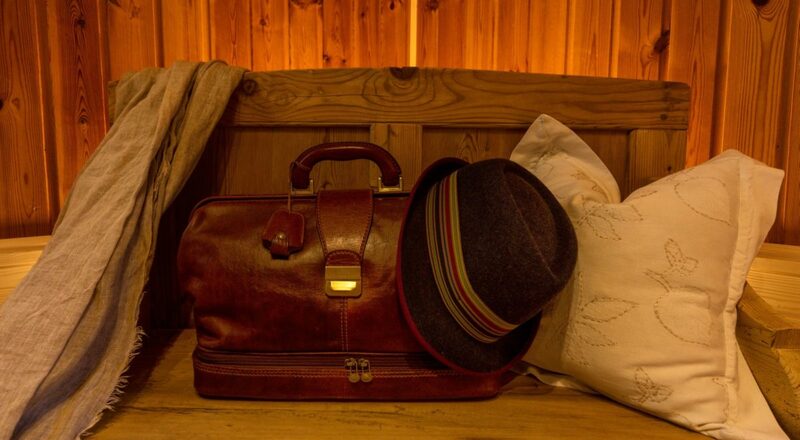 Enjoy your holiday in Mühlbach im Pustetal and experience pure relaxation!